Glory Road is set in fictional Perry, Alabama and follows Jessie McBride who has her work cut out for her keeping up with a teenage daughter and spunky mother while running her garden shop, Twig. The novel’s namesake road is the center of events as the three generations of women learn about healing and new beginnings in life. 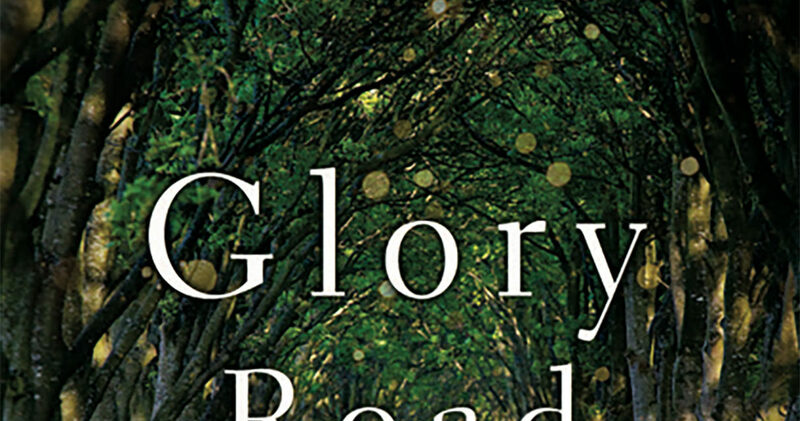 Readers will not only find a charming new storyline in Glory Road, but they’ll also get a sneak peek into Denton’s writing process. For instance, each chapter begins with quotable gardening tips, which Denton divulges were written by her—not expert gardeners. “It was fun researching various plants and plant ailments and figuring out how to apply them to my characters,” said Denton. Glory Road also features a bit of romance, which is introduced when handsome, wealthy businessman Sumner Tate asks Jessie to arrange flowers for his daughter’s lavish wedding, and Jessie finds herself drawn to his continued attention. “Over Christmas one year while I was working on the story, I happened to flip through a Lands End catalog and saw this man who practically yelled at me, ‘I am Sumner Tate!’ I tore the page out, wrote his name at the top, and stuck it to my bulletin board,” said Denton. 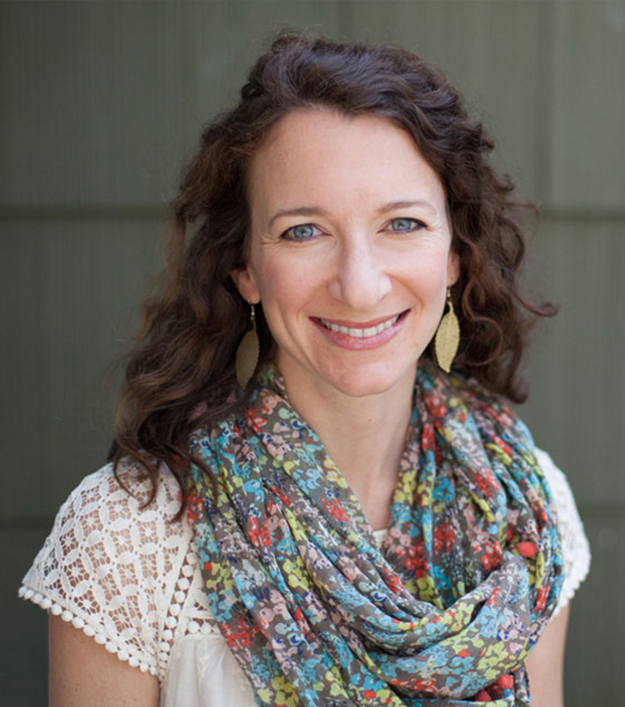 Born and raised in Mobile, Alabama, Lauren K. Denton now lives with her husband and two daughters in Homewood, just outside Birmingham. Learn more about Lauren or purchase her novels at laurenkdenton.com.